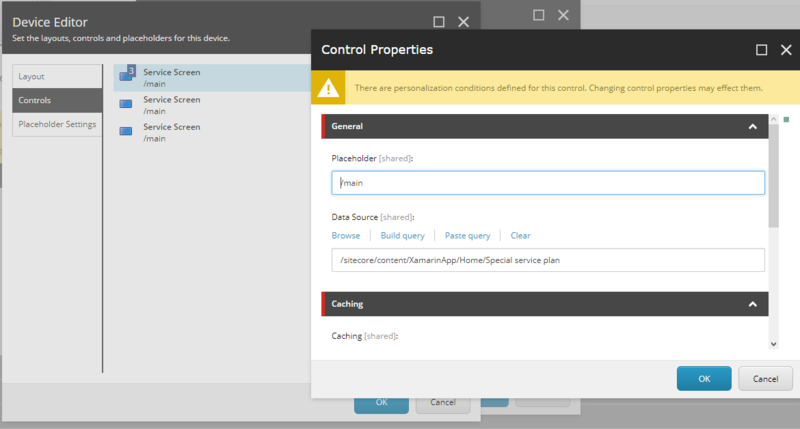 Currently, I am looking Sitecore CMS solution for native mobile app development. 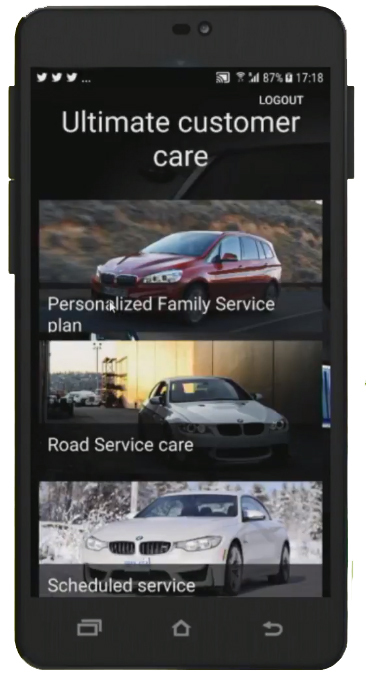 Mobile App Team is using Swift for IOS and Java for Android. Sitecore JSS is pretty match to your requirements in terms you want to use analytics, tracking, rule engine personalization, control on component rendering. But you should't think about JSS in original meaning. JSS is based on the Layout Service which is awesome tool that allows us to retrieve content from Sitecore and still be able to use all features like tracking, personalization and so on. You can still keep the development in the same way you are now, you just need to use an API provided by JSS to get content. You can see the mobile app in action: (please start from 24th minute): Sitecore xConnect & Marketing Automation omni-channel demo. Our application is build on Xamarin but it doesn't matter as we send a simple HTTP requests via HTTP client. You can do the same using any platform. 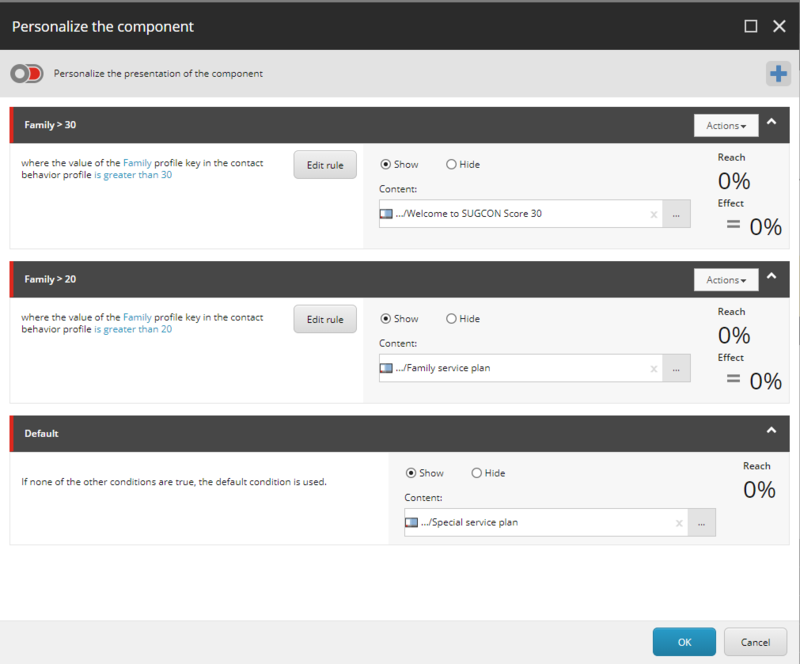 Sitecore tree structure is represented below. Renderings don't have any HTML behind, they are empty, and are used only to set associated content. 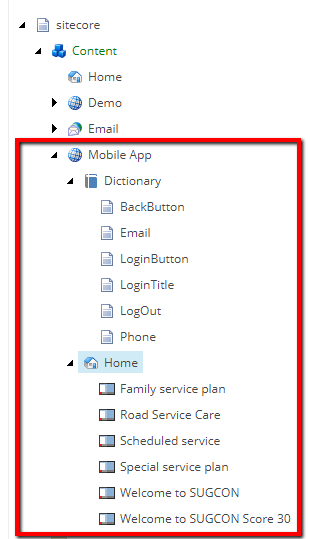 When we request the Home item in Layout Service, it will return the following output: Home Screen JSON. Finally, you can build any content structure, any navigation structure, use dictionaries and any other things you want and then Layout Service will provide it for you. I found it as a best tool to implement a headless solutions. Not the answer you're looking for? Browse other questions tagged sitecore-api jss mobile or ask your own question. Best practice for mobile optimization for content-driven site?